Oliver Stelling is the general manager of Sitech DongChang Automotive Technology Ltd. 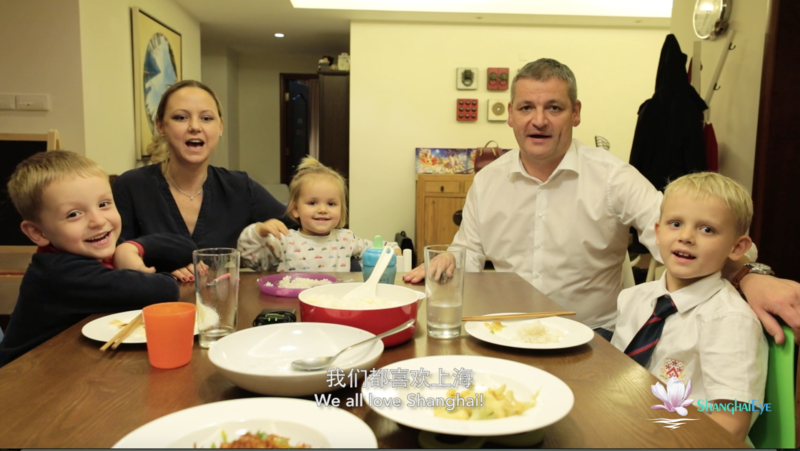 While he had a successful career in Germany, it wasn’t until he came to Shanghai that his life really started to flourish. In Shanghai, he found a city that is burgeoning after decades of reform and opening-up. The opportunities here have afforded not just booming business for Sitech, but personal growth for Stelling. He travelled across the world before he finally found the woman of his dreams, who happened to be from Germany, too.